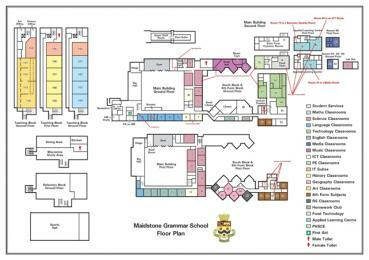 For schools, colleges and universities, clear floor plans are an essential addition to student guides, prospectuses or for open days visitors. Place ‘You Are Here’ plans on the walls in strategic locations. From architect drawings or simply hand drawn or sketchy plans. Colour coded for easier orientation.